Use the cool boxes to the right to get in touch, but please use a valid email address so we are able to get back to you. We up-cycle vintage bicycle frames to promote sustainability and a clean environment while encouraging a healthier lifestyle. Shop for a selection of bikes or create your custom made look by visiting us on Charicycles.com. Proudly made in Dubai, UAE. 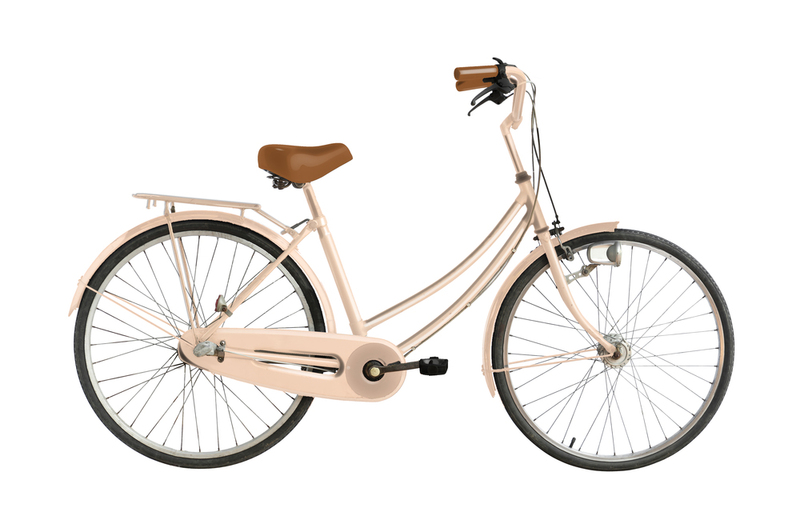 *Our bikes are made to order, we need 7-10 days from the day the order is placed to ship your GONE TO CRAFT. If you haven't found your dream bicycle yet try customizing your own.